Recently, there have been rumors going around that Samsung Galaxy S7 might be released ahead of schedule but we haven’t had any dates until now. 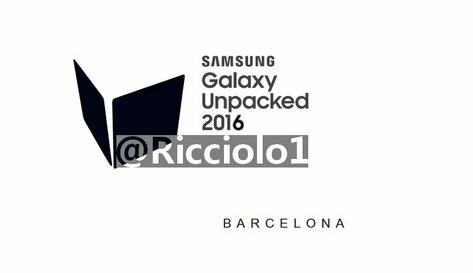 Apparently, the smartphone will be launched at the Samsung Unpacked event in Barcelona which is happening on February 21st. 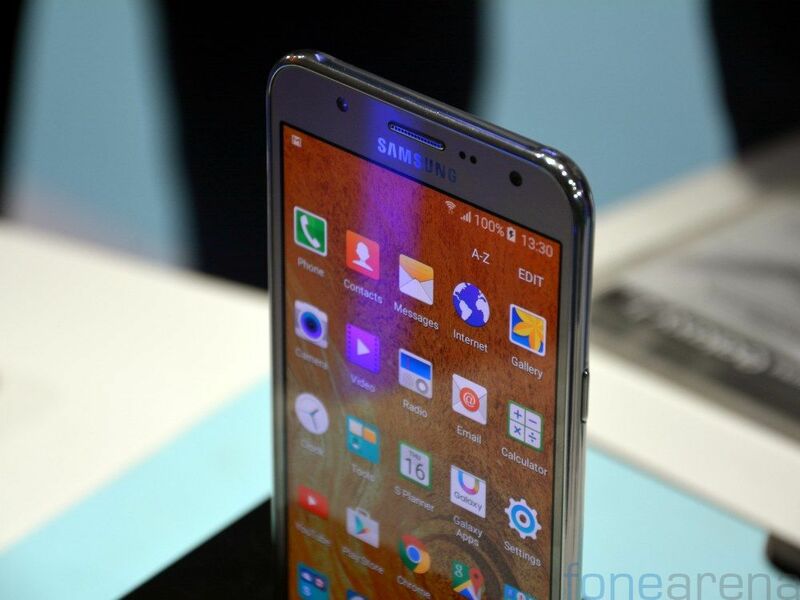 Tired of 5 inch full HD 1080p smartphones? 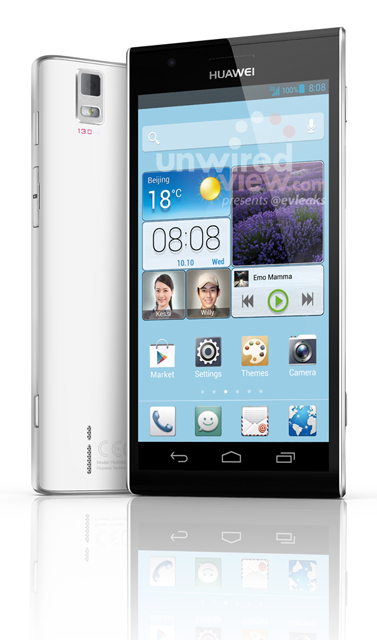 Well, Huawei’s got you covered with the just leaked Huawei Ascend P2, sporting a 4.5 inches full HD 1920×1080 screen with a whopping 489 PPI pixel density. It’s like Huawei announced the Ascend D2 and the Ascend Mate just hours ago. This leak comes from the well known and trusted tipster @evleaks at UnwiredView. So, we are kinda leaning on completely trusting this leak, with its glorious press image and all. Read on to find out more. Get ready Android and Windows Phone 8 users/attendees, the GSM association has sought to bring NFC into the mainstream at the Mobile World Congress 2013, Barcelona. And yes, Apple iPhone users will be left out of this huge initiative. 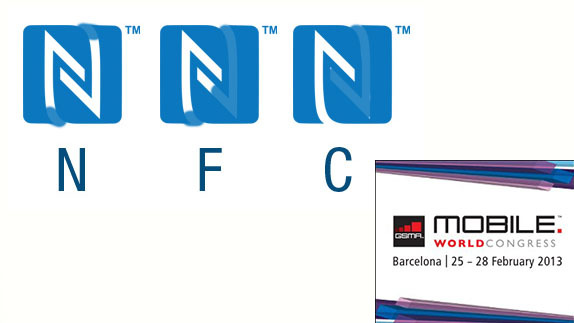 There will be NFC posters, booths, experience centers and even NFC based registration at the Mobile World Congress, the world’s largest mobile convention that is slated to happen between February 25 – 28 2013 this year. Samsung which is known for it’s grand press conferences at MWC or Mobile World Congress is not hosting any such event this year , not sure why. Sascha Segan from PCMag has learnt from Samsung that they are not hosting any press conference this year during MWC.Samsung is not pulling out of the event. 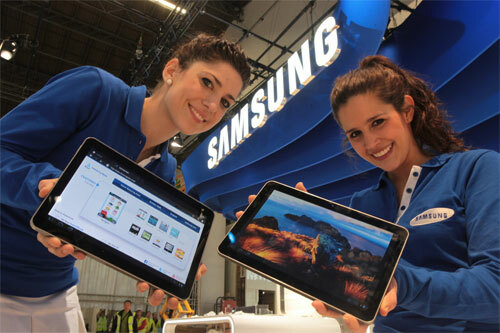 They have a presence at AppPlanet and a hopefully a booth with those shiny devices and pretty girls. 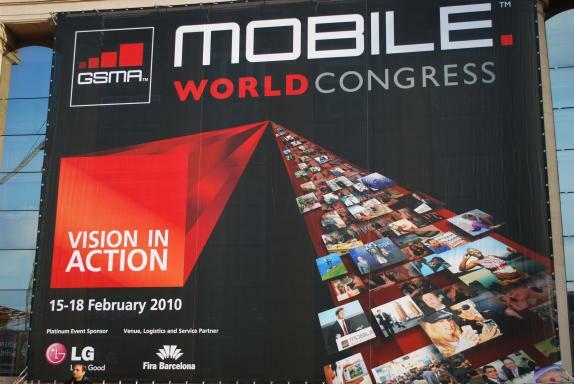 Barcelona to host Mobile World Congress till 2018 ! 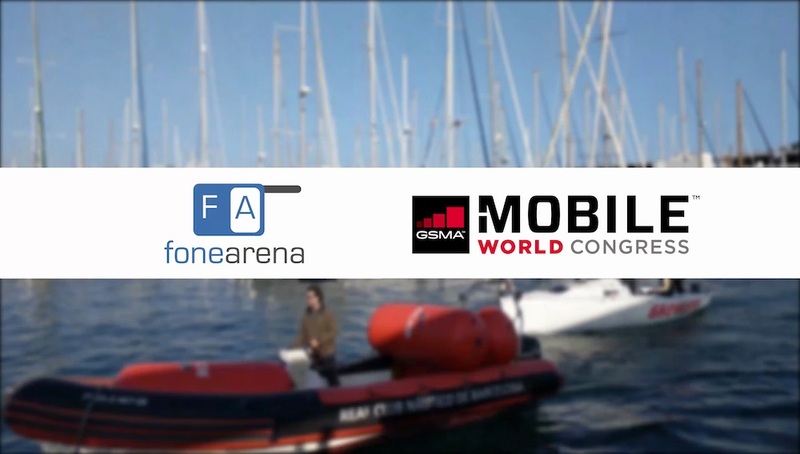 The GSM Association which is the organization behind the annual Mobile World Congress event has just announced that the event will stay in Barcelona till 2018. Mobile World Congress or MWC is our annual mobile pilgrimage where we get to play with the latest mobile phones (add tablets) .Looks like Barcelona also got the most votes in our poll when the GSMA was thinking of moving the event to another city. We would love to see the event move to another city like Milan, Munich and Paris but looks like it’s not moving anywhere atleast for then next 6 years. Visca el Barça ! Author Varun KrishPosted on July 22, 2011 January 19, 2012 Categories Events, MWC, MWC 2010, MWC 2011, NewsLeave a comment on Barcelona to host Mobile World Congress till 2018 !